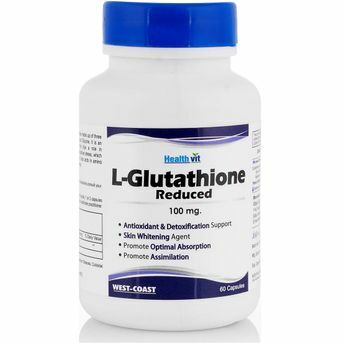 Glutathione is a sulphur-containing peptide made up of three amino acids: Glutamic acid, Cysteine and Glycine. It is an important water-soluble antioxidant. It is used in skin whitening. Glutathione, also referred to as L-Glutathione, L-gammaglutamyl, L-cysteinylglycine or GSH, is a tripeptide naturally occurring in the body. Glutathione exists in almost every cell of the body. Glutathione, however, must be generated within the cells before it can work effectively within the body. 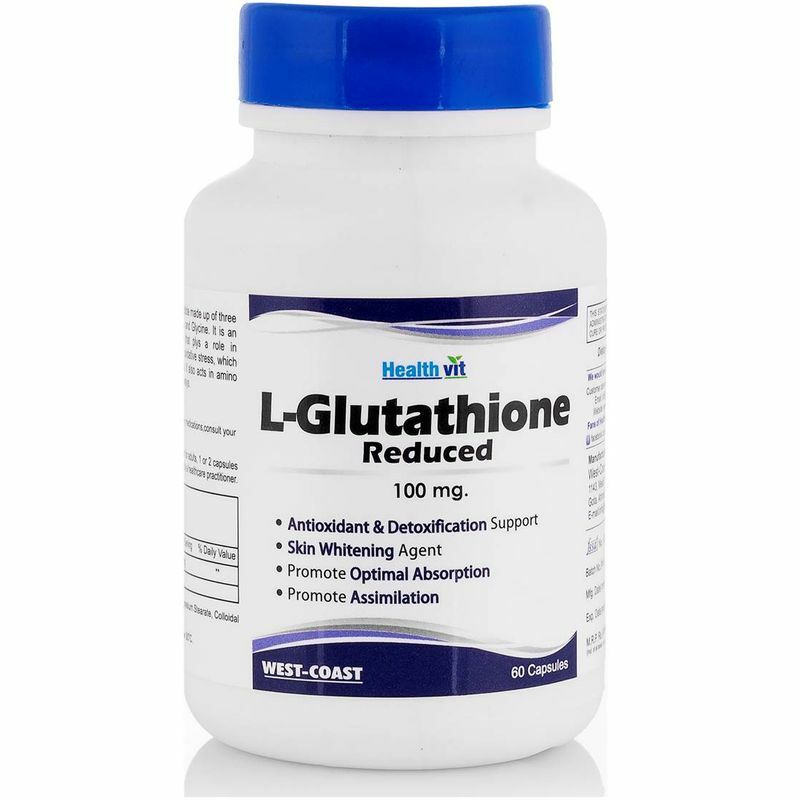 Glutathione is a sulphur-containing peptide made up of three amino acids: Glutamic acid, Cysteine and Glycine.